Recently, there was a mass shooting at a synagogue in Pittsburgh. All of us are aware of this. Eleven people were murdered in what is surely a hate crime. 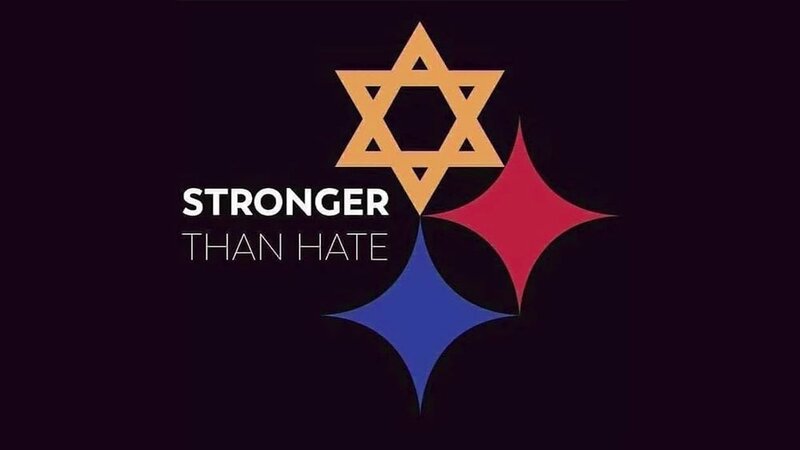 Since then there has been an outpouring of support for The Tree Of Life synagogue, including a donation from us to help ease the suffering of victim’s families there. Last week, before the Washington Capitals faced off before the Pittsburgh Penguins for a professional hockey match, the Capitals announced that their normal “50/50 raffle” (in which one fan and one local charity receives a monetary prize) would benefit the Jewish Federation of Greater Pittsburgh. That organization is also assisting the families of the shooting victims. Whoever he was, he helped make my Thanksgiving holiday better. And he helped to remind me that there are millions and millions of wonderful, selfless people in this land. I need to be reminded of that when I start to get lost in the sludge of our daily, political discourse. That sludge is NOT the real America. An anonymous donor in Washington is the REAL America.